One of the worst nightmares for any homeowner is dealing with flooding in the home, and the basement is a top area of concern when it comes to water damage. While severe weather can cause periodic flooding in a house of any age, that’s not the only cause to look out for when you want to prevent basement flooding from affecting the integrity of your property! At Mid-Atlantic Waterproofing, we understand the impact that water damage can have on the comfort of your family and the safety of your residence, which is why we make every effort to provide local homeowners with the information they need to handle the problem before it becomes a much larger issue! Regardless of whether or not you live in a flood-prone area of the country, it is essential to understand that basement flooding can be due to numerous, common factors. Poor Construction: Basement walls and floors need to be properly sealed in order to prevent water from seeping into your interior, but that doesn’t always happen. If sealing is done incorrectly, water can enter into the basement through the ground—making it likely that your basement floods during heavy rain. Drainage Issues: Both the drainage system of your property and your home gutters play a role in preventing basement flooding. When your drainage system is ineffective or your gutters are clogged, improperly installed, or broken, the basement is one of the first areas of the home where you will see water damage. System Failures: From sump pump failure to damaged water supply lines and water heater leaks, there are several household systems that need to function properly in order to prevent basement floods from occurring. Depending upon the exact system that is malfunctioning, our team can provide you with a detailed plan of action for repairing the damage. Patented systems for lifetime basement waterproofing. Timely, efficient services to get you the help you need—when you need it. 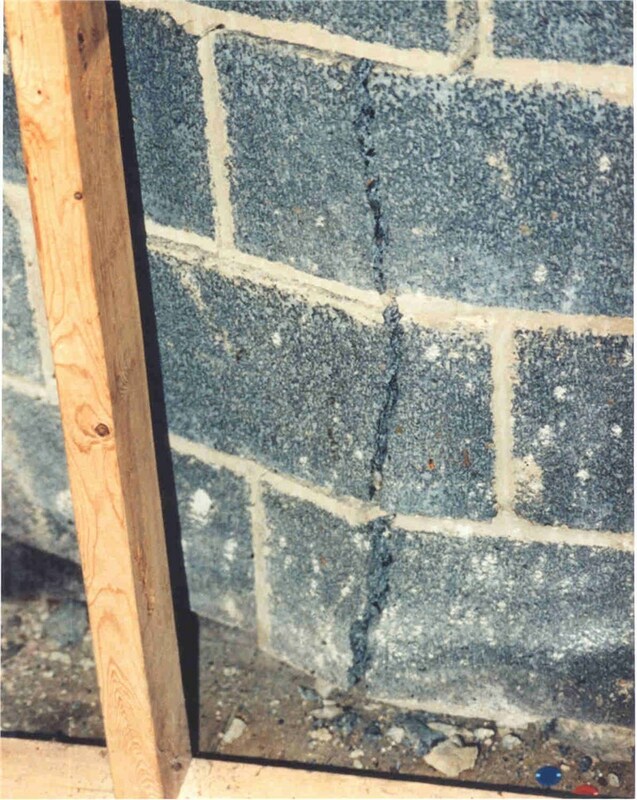 Full-service options for repairing basements, foundations, and more. Experienced crews with a stellar reputation and decades of industry experience. 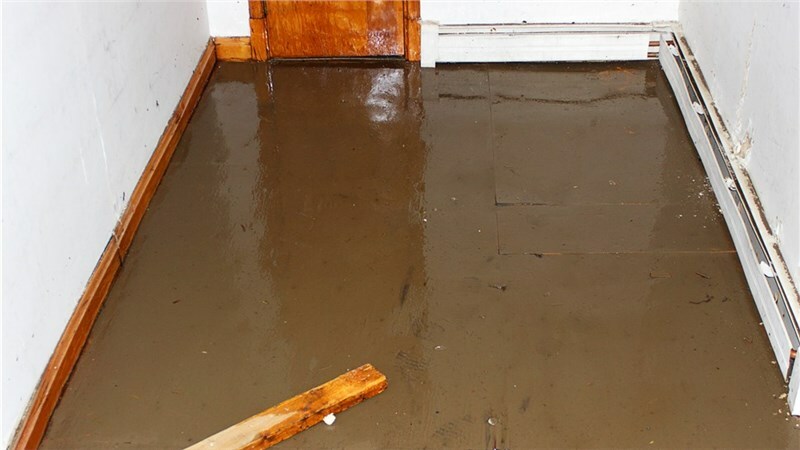 Whether you have already experienced the damage caused when a basement floods during heavy rain or you want to prevent a problem from occurring in the first place, you can count on Mid-Atlantic Waterproofing to deliver the services needed to ensure your home is protected. 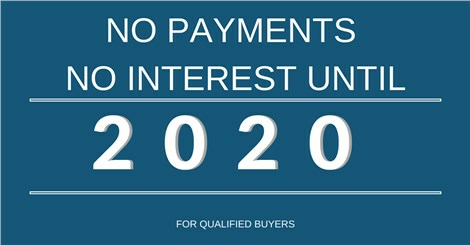 Just give us a call or fill out our online form, and we’ll get you started with a free, no-obligation estimate.